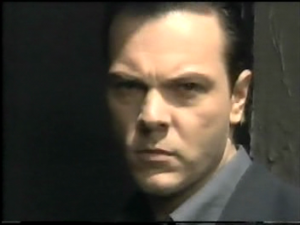 EastEnders screen captures added to the gallery from 21st April 1994. 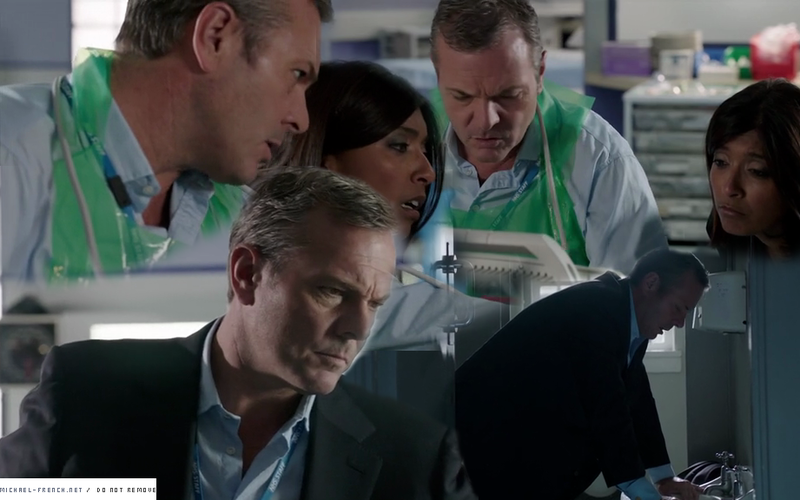 Throwback to Casualty series 27 episode 20 aired on this day in 2013. 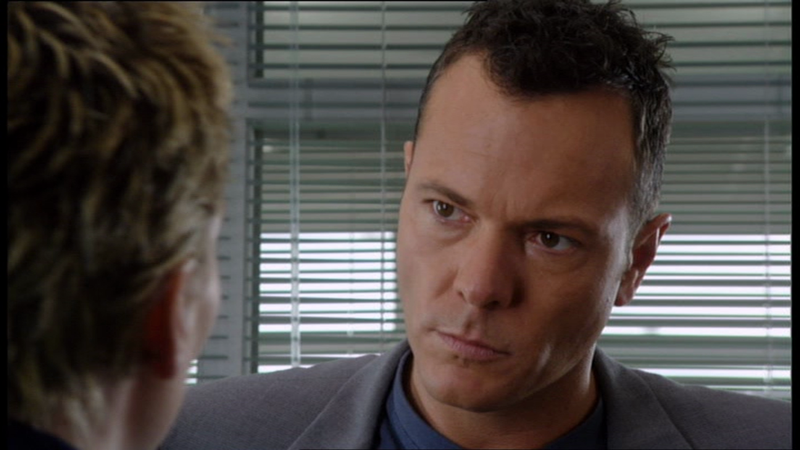 Holby City Nick Jordan edit added to the media archive from series 2 episode 13. 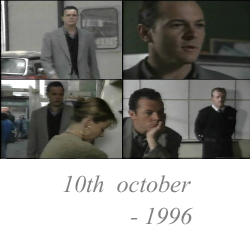 EastEnders David Wicks edit added to the media archive from 10th October 1996. 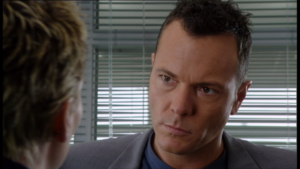 EastEnders screen captures added to the gallery from 24th February 1994.